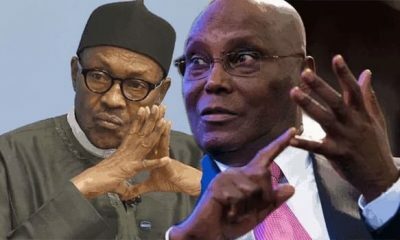 The People’s Democratic Party (PDP) has alleged that the ruling party, the All Progressives Congress (APC) is currently making plans to manipulate the forthcoming election without any justification. 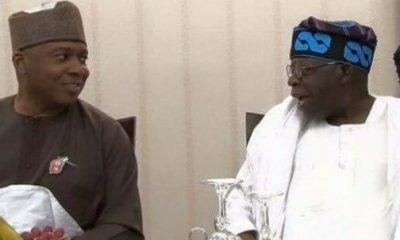 Naija News reports that the party also went ahead to allege that the APC had also concluded its plans to declare the election inconclusive, particularly in Kwara central. “It’s absolutely fake news. There is nothing like that,” the Minister said at a press briefing in Ilorin, Kwara State, on Sunday. 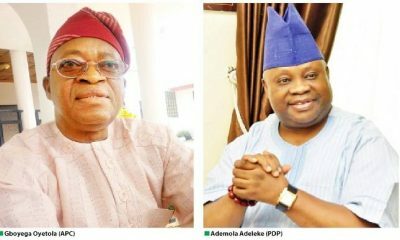 The Oyo State chapter of the All Progressives Congress (APC), has raised the alarm over an alleged planned attack by the opposition parties. 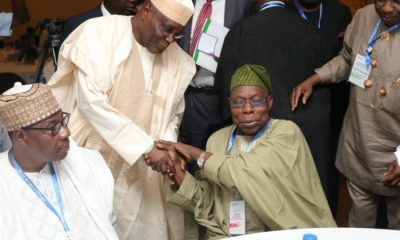 Naija News reports that the party has expressed worries a planned attack on some selected supporters of the party. At least seven persons have been confirmed dead, while several others have been left with various degrees of injuries after a tanker conveying Premium Motor Spirit exploded at Amawbia near Awka, the capital city of Anambra State. 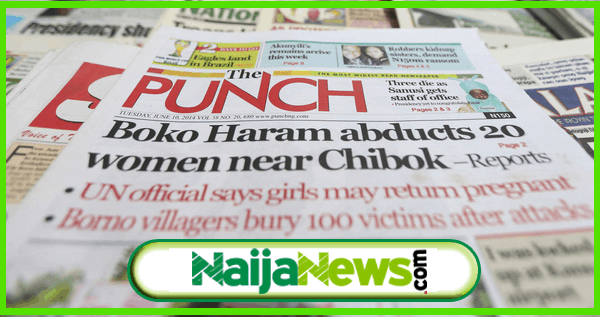 Naija News reports that the tragedic incident occurred around 10 pm, Saturday night. The disaster started when the petrol tanker attempted to negotiate the Amawbia junction before it fell and lost it products which led to the explosion. 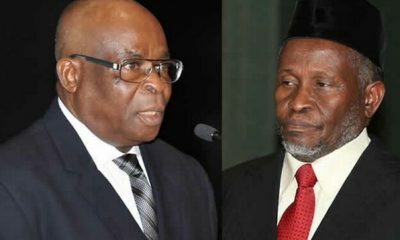 The Chairman of the Code of Conduct Tribunal (CCT), Danladi Umar, has stated that he is not a judicial officer and is therefore not answerable to any institution except President Muhammadu Buhari. He made this known while rejecting the authority of the National Judicial Council and the Federal Judicial Service Commission to summon or query him. The Kwara All Progressives Congress (APC) governorship candidate, Abdulrahman Abdulrazaq, has been accused of allegedly forging his WAEC certificate. 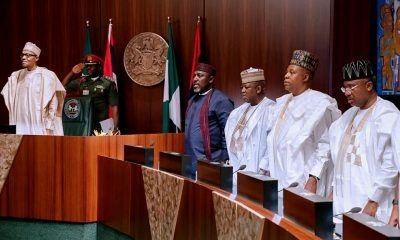 An online medium reported that the governorship candidate of the APC allegedly presented the certificate to the Independent National Electoral Commission (INEC) for the March 2 governorship election. 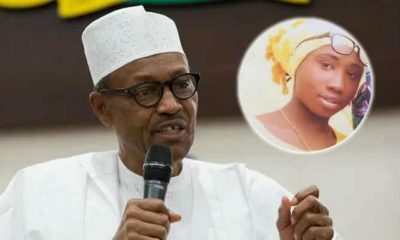 The media aide to Abdulrazaq, Rafiu Ajakaye, has dismissed the allegations, saying its fake news. 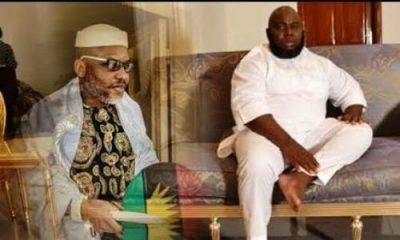 The leader of the outlawed Indigenous People of Biafra (IPOB), Nnamdi Kanu, delivered his second live broadcast via Radio Biafra in London, United Kingdom on Saturday, February 9. 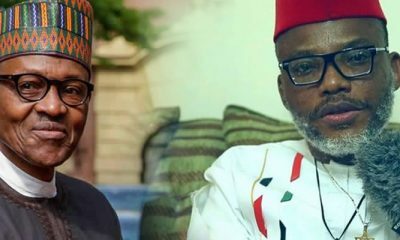 During the broadcast monitored by Naija News, the IPOB leader spoke on Atiku Abubakar’s eligibility to contest the 2019 elections, Jubril Aminu Al-Sudanni, an alleged impostor in Aso Rock, election boycott order amongst others. The 61st annual Grammy Awards which held on Sunday was dominated by female performers and presenters. Kacey Musgraves won album of the year and Cardi B became the first woman to win best rap album as a solo artist.